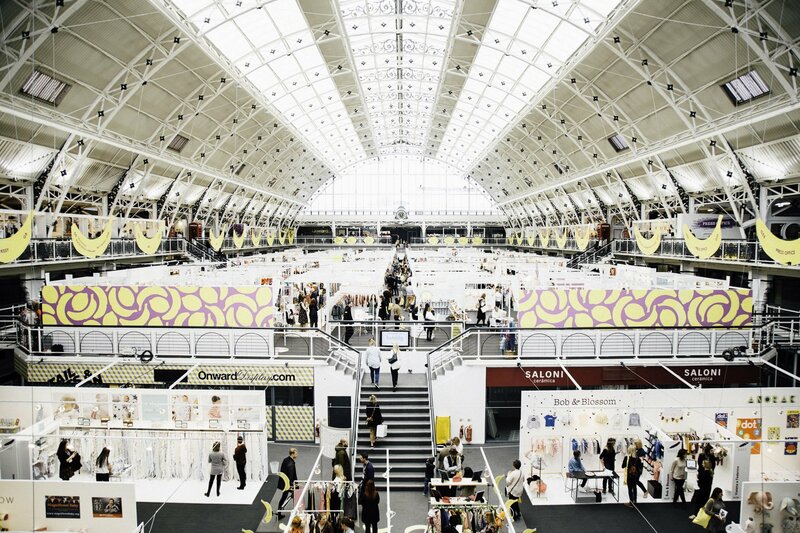 A couple of times a year, the Business Design Centre in Islington plays host to Bubble London, a unique and carefully curated baby and children’s fashion, accessories and homewares trade show. British and international brands showcase their SS and AW collections and buyers get to have a good nose at what’s coming up. It’s a great opportunity for the press, like me, to seek out new and upcoming brands and it’s where I’ve met the women behind fledgling companies Little Wardrobe London, Panda & Ping, Ace & Me, Where’s That Bear and many more. 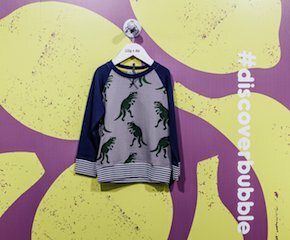 From a consumer’s perspective, much of what you see in the shops or online will have first been spotted by buyers at shows like Bubble. 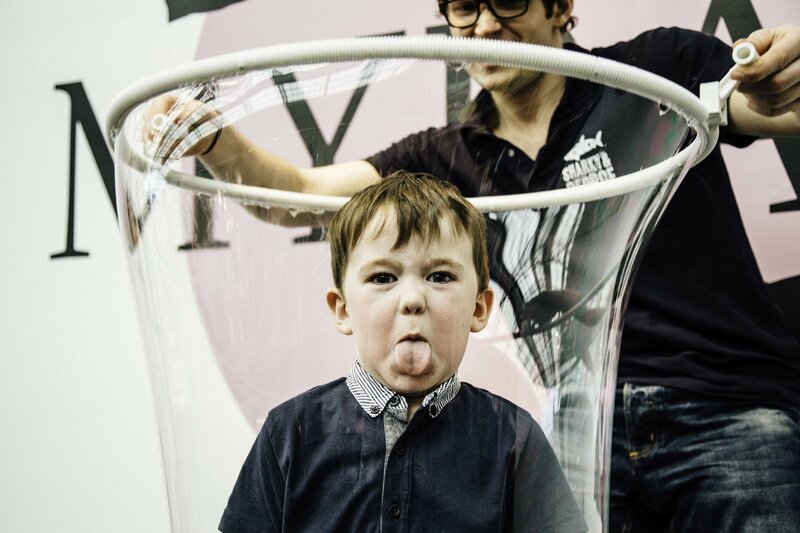 In a couple of months I’ll be making my way back to Islington to find out what’s going to be hot next summer, plus Bubble Bump will launch, an area dedicated to maternity and nursery brands. I’ve met some inspiring people in the last couple of years who have built businesses from scratch, changed direction following children or deserted highly paid city jobs to pursue a dream. Each has a chance to shine, and is well supported by the show’s PR Shosh Kazab of Fuse Communications. She’s a pocket rocket of enthusiasm, knowledge and a passionate supporter of the show’s exhibitors as well as the retailers and press who attend. I look forward to seeing her again in June (if we can’t sneak in a coffee/cocktail/chat about Bloodline before then). Watch this space for an insight into my discoveries later this year.